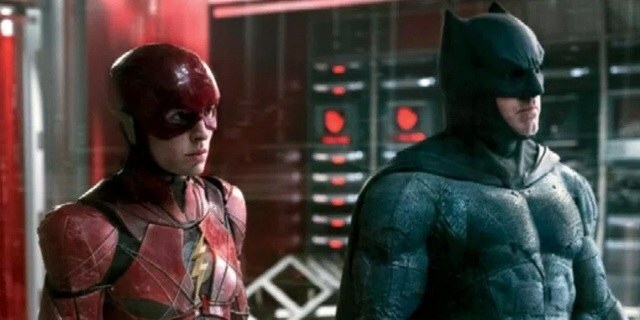 In a surprising turn of events, a profound supervillain that has stood against the Justice League for decades will have no other choice but to become part of the very team of superheroes. 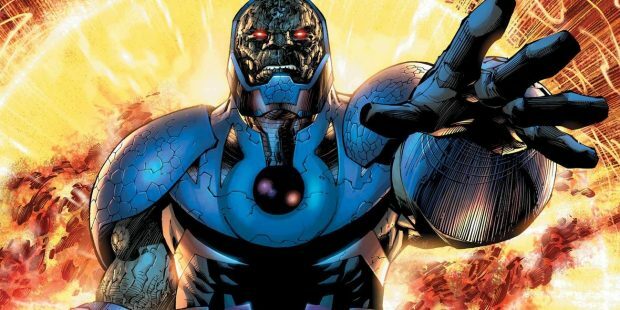 While addressing fans during a publisher panel at WonderCon 2018 (via Polygon) earlier today, writer Scott Snyder revealed that none other than the dreaded Darkseid is going to be joining the Justice League this summer. The reasons for the evil ruler of Apokolips to do so remain unknown because revealing them would be spoiling the plotline at this point. However, one thing we can be sure of is that Darkseid must be pretty desperate to align himself with the Justice League. There are several questions surrounding this update. Will the Justice League welcome Darkseid into their ranks or will the alliance be forced and short lived? 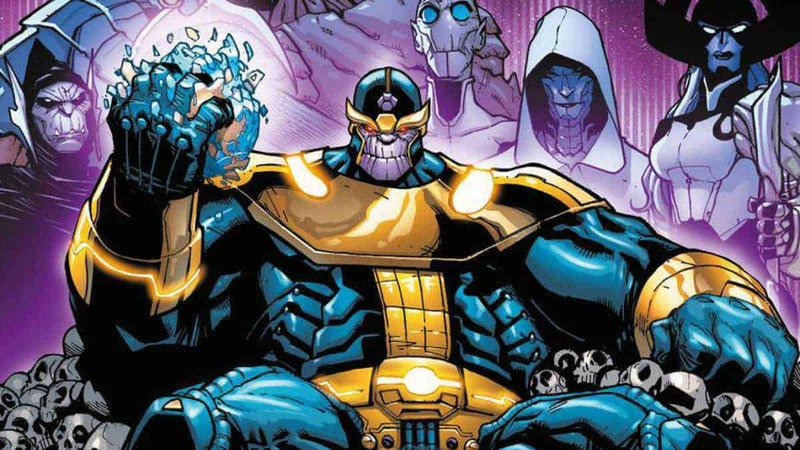 Will other supervillains also follow suit? 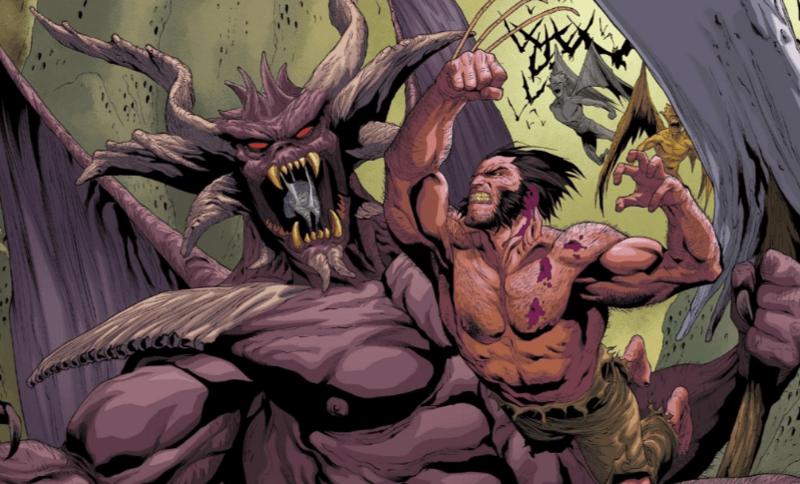 Will the superheroes get the backing of the minions and warriors residing on Apokolips? The new, second series is called Justice League Odyssey and is intended to relaunch the comic book franchise. In addition to the original seven members, the new lineup will feature Hawkgirl and Cyborg. It was also revealed by Snyder that a new Hall of Justice will be operational, taking a break from the orbiting Watchtower. There will be many portals inside the halls, leading to the headquarters of other superhero teams around the world and perhaps, galaxy. The project will be led by writer Joshua Williamson (Nailbiter), and artists Jim Cheung (Avengers: The Children’s Crusade) and Jorge Jimenez (Super Sons). The upcoming, concluding events of Dark Nights: Metal are expected to lead right into Darkseid and his change of heart. The first issue in the new series — Justice League #1 — will arrive in stores on June 6, 2018. The second issue will follow closely behind on June 20, 2018.